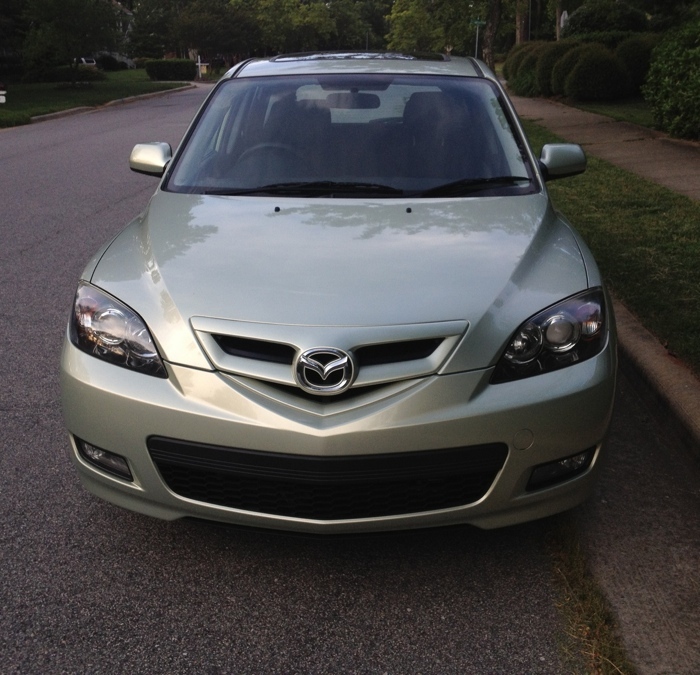 We like Mazda 3s and if you have one to sell, we may be interested to make you a cash offer today. I am a local licensed motor dealer (Office of Fair Trading #3619318. If you have run out of registration you will find it difficult to sell privately. I can help. Sell My Car – If you still have money owing on it, I can pay this out as part of the deal. Cars for Cash – I am on the road a lot looking at cars to buy and sell. I can visit you wherever you are in Brisbane. Save yourself the expense and bother of getting a safety certificate. Selling to a licensed motor dealer, you don’t need it for your Mazda 3. I’ll bring the paperwork for Qld Transport. It will take 5 minutes after we have agreed on a price.